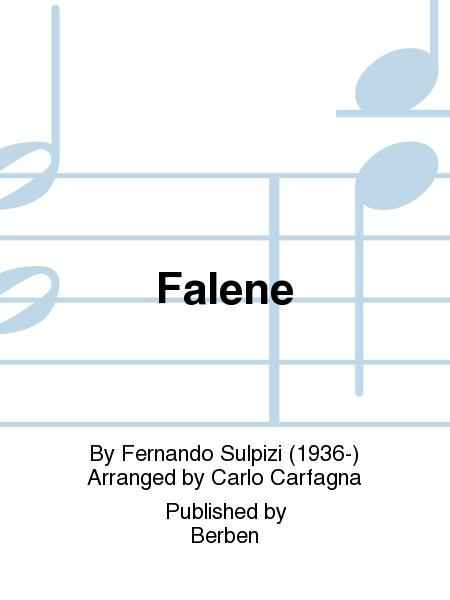 Composed by Fernando Sulpizi (1936-). 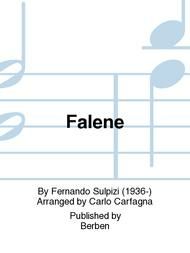 Arranged by Carlo Carfagna. With Standard notation. Berben #EB2147. Published by Berben (PR.564008110).